If You re Not Leading Change, It Will Lead You. In today s fast–paced business environment, change has become business as usual. Change is constant. Change is relentless. It s no surprise then that the success or failure of an organization often depends on your ability as a leader, to respond to change. While most leaders realize the importance of facing change head–on, far too few are equipped to handle the journey that ensues. 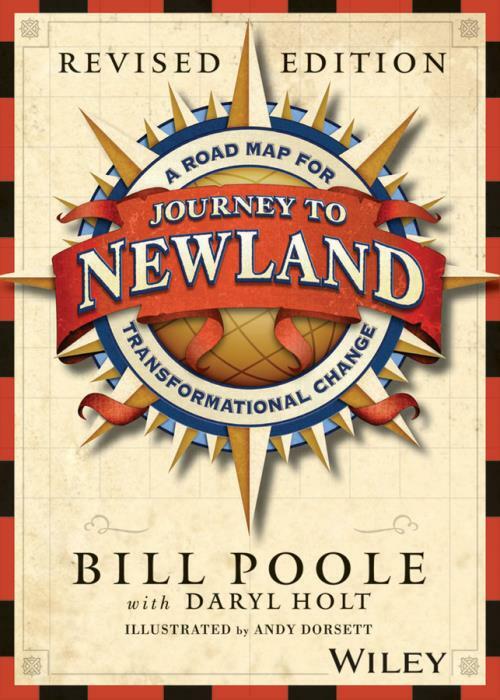 The Journey to Newland storybook provides a proven road map for navigating the change journey. It takes a refreshingly creative approach that helps readers simplify complex issues and bring intangible concepts down to earth. Readers meet and become familiar with a cast of memorable characters, engage in a captivating story, and learn a common language to deal with emotionally sensitive issues. The Journey to Newland storybook provides a road map for complex change challenges for organizations all over the world through J2N Global and its international partners.